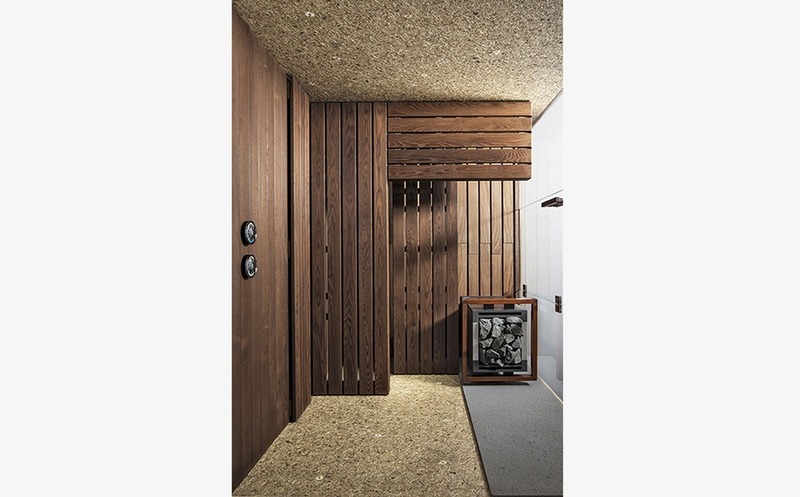 NEUTRA Finnish Sauna is an oasis of well-being coated with refined wood, that can be custom-made for any design requirements. This is a structure with a 60 mm rockwool insulation, where you can naturally revitalize yourself on cosy wooden slats, protected by walls coated with Ash, Acacia, Red Cedar, Hemlock or the most refined Organoid technology. For an intimate atmosphere equipped with every comfort and made even more evocative by a lighting system, specifically designed for your aesthetic taste. We are able to realize bespoke products, give to the client a turnkey service, from the design studio to the installation on site, and ship all over the world in countries such as Europe, United States, Israel, South Africa, United Arab Emirates, Hong Kong, Singapore, Australia, etc.